In honor of International Women’s Day and Women’s History Month, EWHP has a full calendar of events planned for March 2019, in partnership with the Frances Willard House Museum and other Evanston women’s organizations. 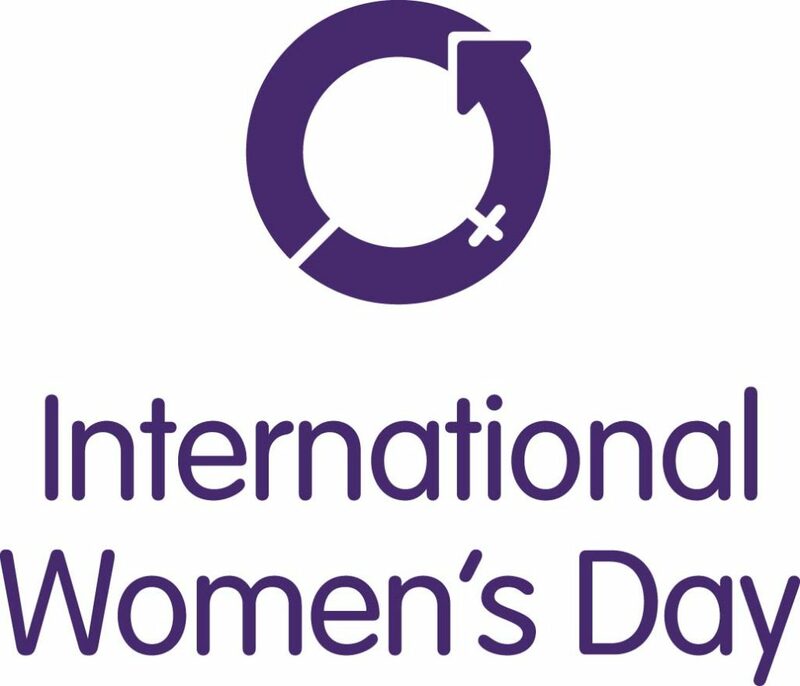 On Friday, March 8th from 9-10 a.m. at the Evanston History Center (225 Greenwood Street, Evanston), there will be a morning celebration of International Women’s Day. Evanston women of all ages are invited to join us for a “Get to Know You” networking event. A light breakfast will be served. This event is free but reservations are required as capacity is limited. Reservations at www.evanstonhistorycenter.org/all-events. On Tuesday, March 19th at 7 p.m. at EHC (225 Greenwood Street, Evanston) a screening of the new film A Life Worthwhile: Lorraine H. Morton will take place, followed by brief remarks and reflections by Dino Robinson, Shorefront founder and director of the film, and Lori Osborne, director of the Evanston Women’s History Project. Educator, Alderman and Evanston’s first African American Mayor, Lorraine Hairston Morton served the Evanston Community for over 50 years, guided by a simple statement her father passed down to her: “only a life of service, is a life worthwhile.” The film documents and honors Morton’s remarkable life and career, and is a production of Shorefront Films. Admission is $10 (free for EHC members). Reservations are recommended, go to www.evanstonhistorycenter.org/all-events.